Winter, summer, spring and fall! Every season brings a new look to your yard and with each season your trees and shrubs change their growth and shape. We can provide experienced, professional and affordable services to help you deal with the trees, shrubs and stumps in and around your property. At Beaver Tree Services we are standing by, ready to provide you with outstanding service.Your satisfaction is our #1 concern. 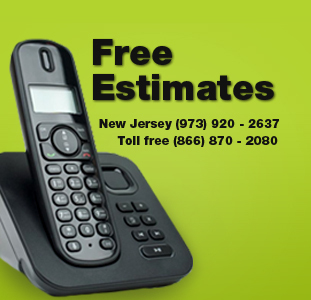 We offer proof of insurance with every FREE estimate. Please take some time to browse through our web site and feel free to contact us with any concerns you may have. Beaver Tree Services is a full service company for all your tree needs, both residential and commercial.With Beaver Tree Services, you get the peace of mind that comes with knowing that professionals are on the job. 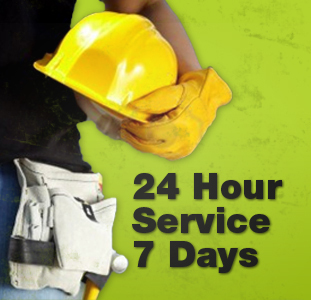 We have over 5 years of experience in the tree service industry. Our experts understand the value of a well cared for appearance for your home or business. We are bonded and insured for your protection. You can rest assured that our company is known for its integrity.